Hi Dallas Friends & Family! 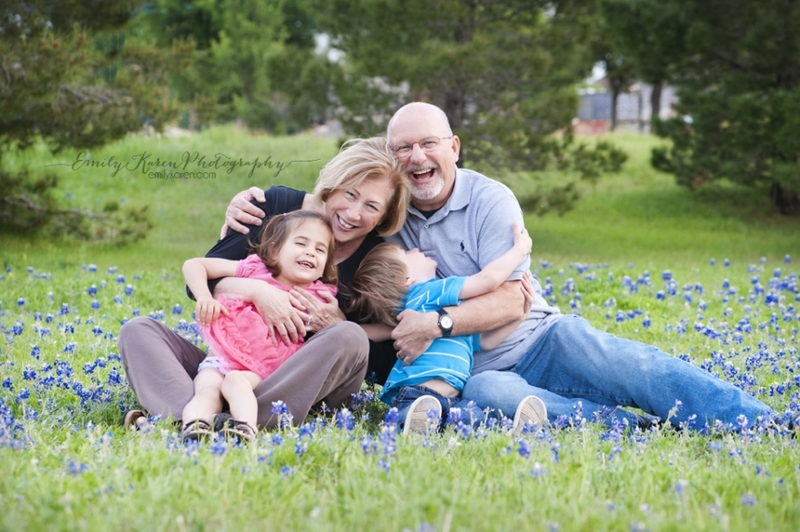 I am now launching my Dallas-Area Mini Sessions that will take place coming up here quickly! See below for full details!! The sessions will take place on Friday May 2nd and Saturday, May 3rd within the last 2 hours of sunset. In case of inclement weather, make up dates will be offered. 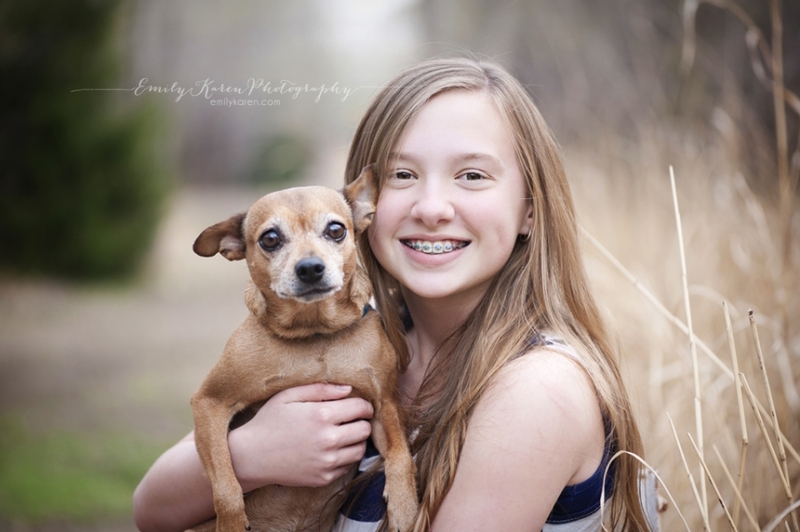 These Mini Sessions will last up to 20 minutes. Approximately 3-4 days after our session, you will receive five high-resolution digital images from the session, with print release. These will be delivered via digital download. You will also receive recommendations for printing and labs to use. What type of Mini Sessions are these? Is there a theme? There is no theme. These can be used to capture couples, a childhood milestone, your kids, your immediate family, “Mommy & Me” photos, maternity, etc. Extended families are not eligible due to time constraints. If you want something specifically captured, please do let me know at booking so I can make that shot a priority! Yes! You can divide up the five shots of you and your kiddos however you wish, but remember that our session will be a maximum of twenty minutes. Sessions will be in an outdoor nature location in Carrollton, TX (75006) with abundant green grass and trees. Solid colors are best and small prints/patterns are also fine. Stay away from large prints or large graphics. When choosing footwear, keep in mind that we will be walking on grass and in a natural setting along a greenbelt, so high heels might not be best for this location. Most of you are old friends of mine and I am excited to maybe get to see you guys! If you have any friends that might be interested, please do not hesitate to forward or share this!